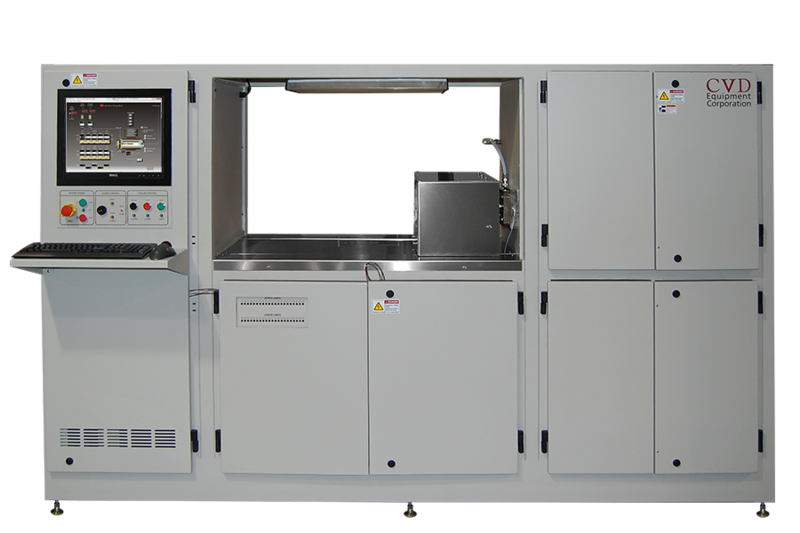 CVD Equipment Corporation offers research and production rapid thermal processing systems and rapid thermal annealing systems for many applications including solar cells, graphene, carbon nanotubes, nanowires, LEDs, MEMS, semiconductors, and industrial coatings. RTP can be configured for oxidation, annealing, silicon dioxide, silicon nitride, contact alloying, tin oxide, GaAs implant activation, PSG and BPSG reflow, silicon dielectrics, and many other processes. Atmospheric (APCVD), Low Pressure (LPCVD), Ultra High Vacuum (UHVCVD) operation. 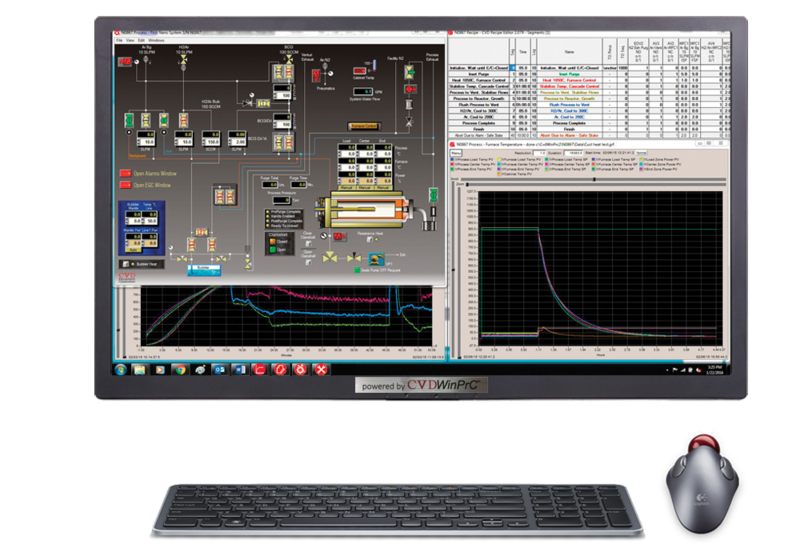 The images shown are examples of many CVD systems we design and manufacture in-house for innovators working on next generation process and material development. We have customers worldwide at universities, governmental labs, start-ups, and fortune 500 companies.